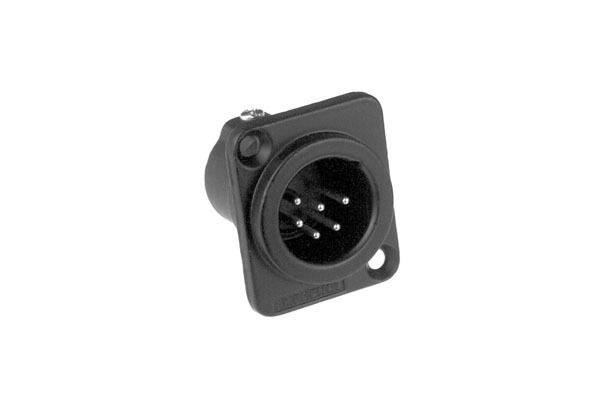 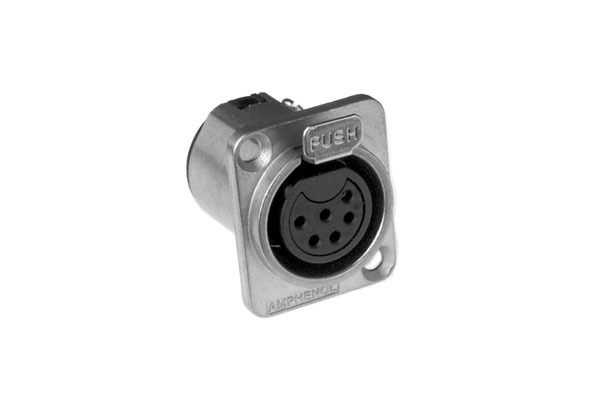 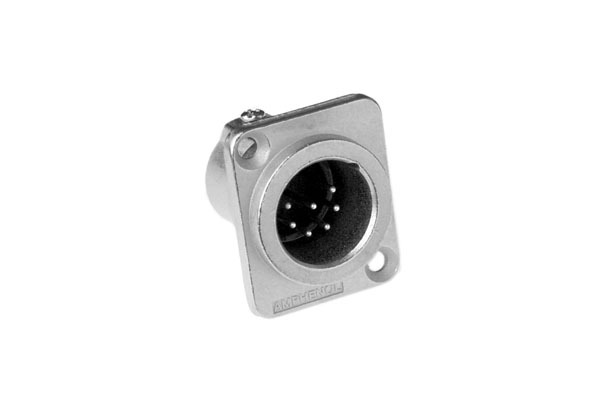 The metal chassis mount “Z” series (D Type) connectors are designed for the audio user where durability, reliability and strength across a wide range of applications are important. All AC products are manufactured to the highest quality standards and will withstand the harshest environments. This range complies with IEC268-12 and AES 14-1992 standards. CSA File Number 68598.